We love spending time together as a family, so we were delighted to take part in our very own Oreo Cookie quest to support The Great Oreo Cooke Quest. We often go out together to have our very own adventures, but after a long day out, nothing beats coming home and relaxing with the family goofing around and watching movies and having a delicious Oreo snack. 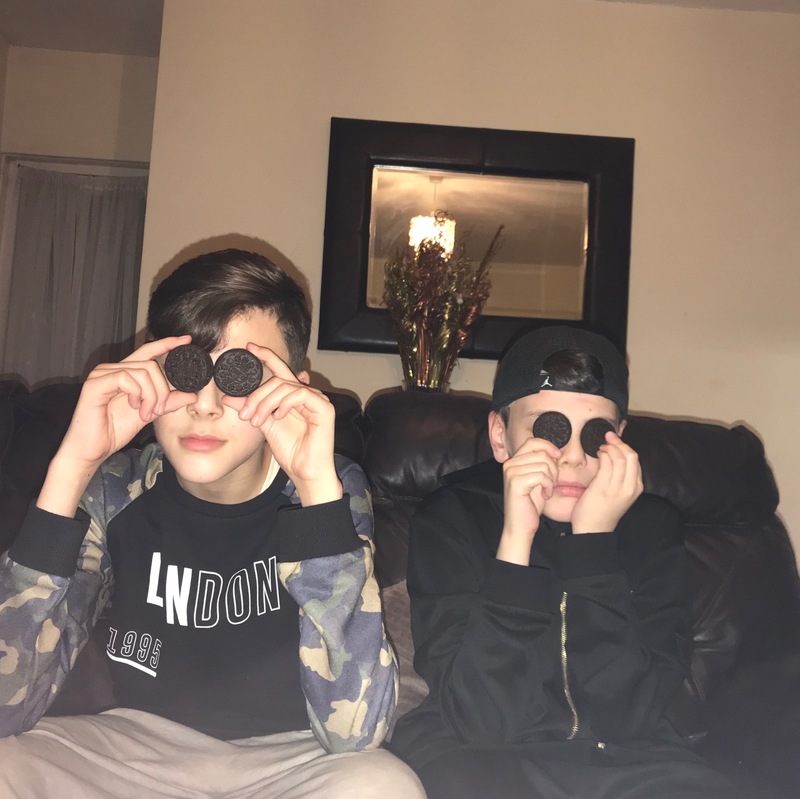 We went out over the weekend for a cosy family meal, but when the boys got home they were full of energy and decided to show me just how much they loved their Oreos cookies. 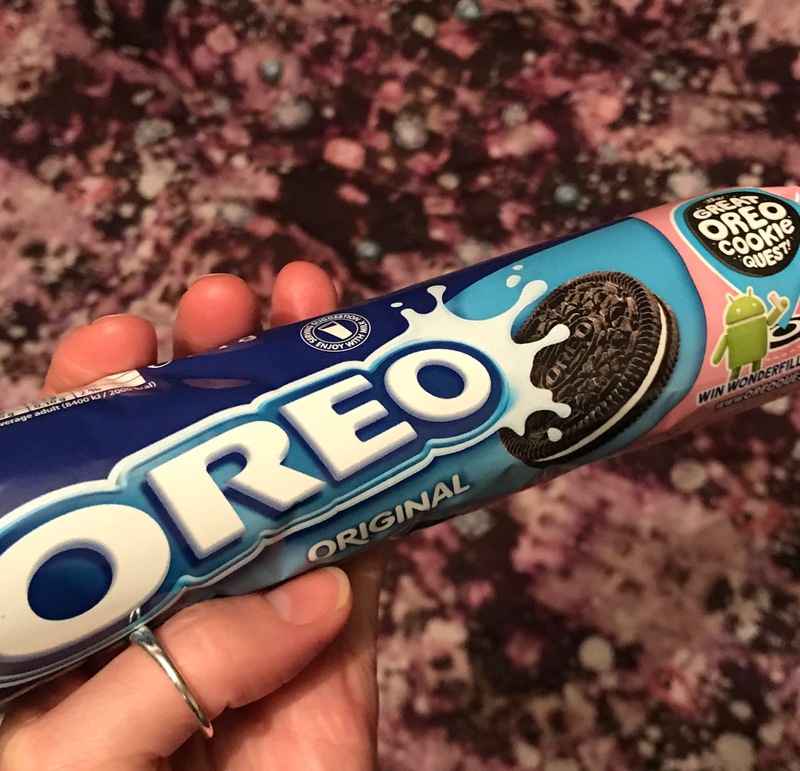 Oreo is celebrating The Great Oreo Cookie Quest, where you have the chance to win some awesome prizes from a once-in-a-lifetime trip to California and the Googleplex to Headphones and Bluetooth speakers. 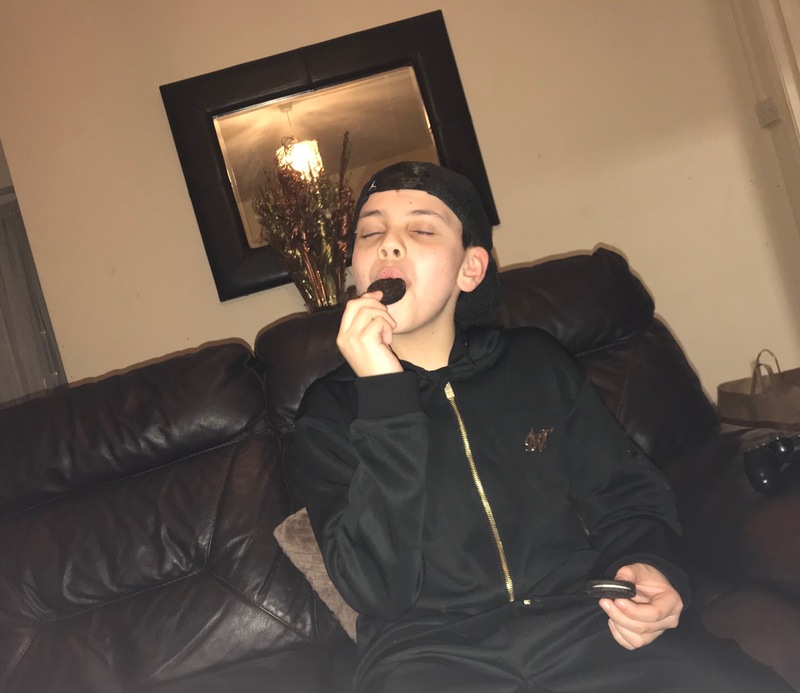 simply purchase the on-pack promotional Oreos and download The Great Oreo Cookie Quest app, for more information check out www.greatoreosearch.com/uk. 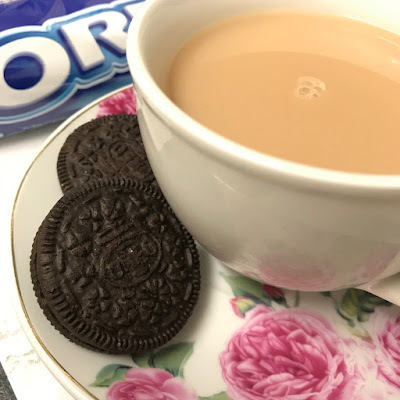 The boys love Oreos with milk, whilst I tend to prefer putting my feet up and having my Oreos with a nice cuppa, Oreos are a fun and tasty occasional treat for the whole family at anytime of the day.